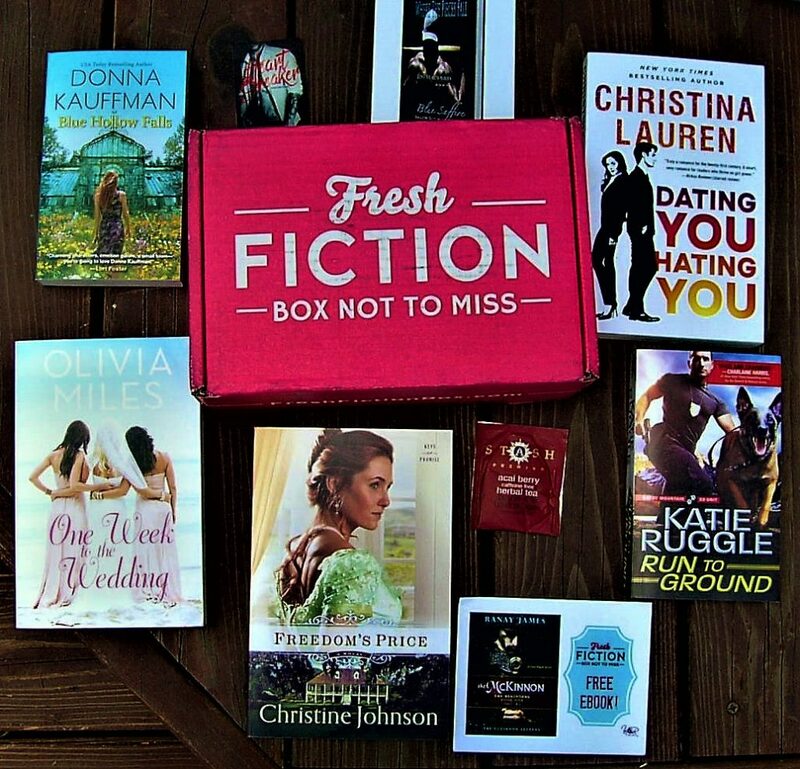 I am a huge fan of Fresh Fiction Box Not to Miss, so I couldn’t wait to receive my July box! Each month, Fresh Fiction features a novel to highlight a specific author or publisher. 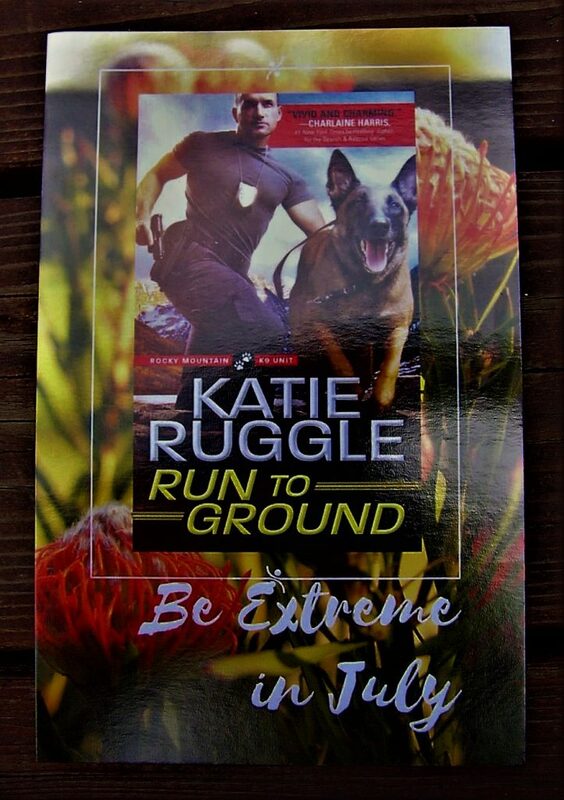 This month’s feature is Run to Ground by Katie Ruggle! The book also came with a letter from the author, which I always enjoy! I think that the author extras are a huge plus to this box. This book is also set in the Rocky Mountains, where I live, and I love reading books that are set in my home! 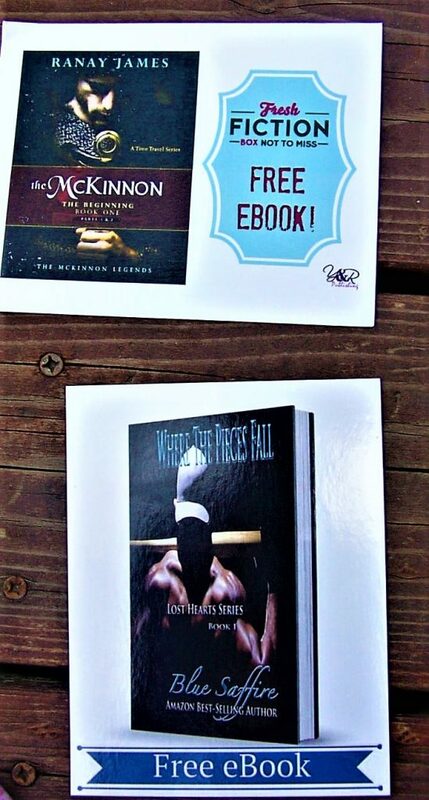 This month came with three free ebooks as well! I love having extra books on my Kindle for trips, so I can’t wait to dig into these. Each month, Fresh Fiction sends out an extra treat with the books! 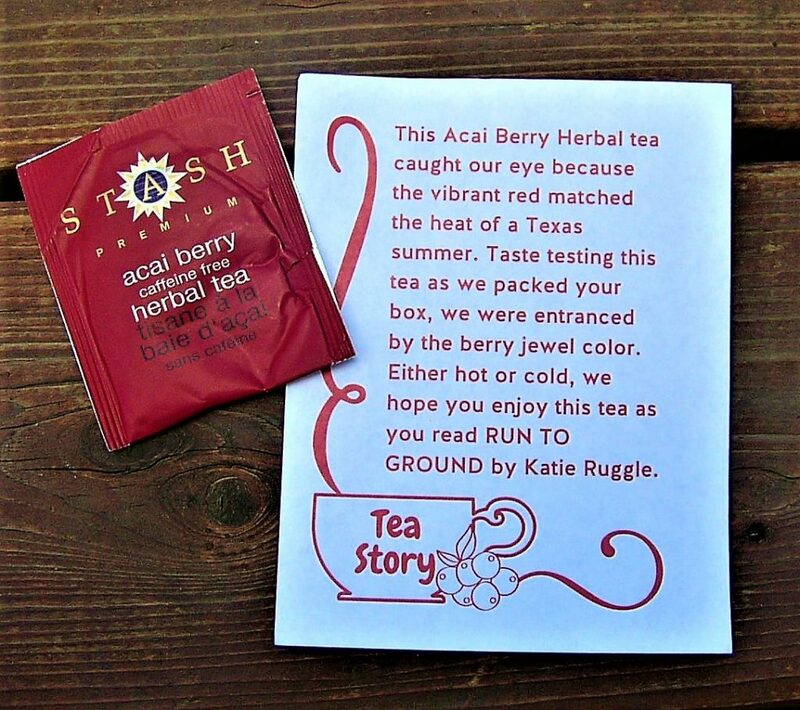 This month we received a tea sachet of acai berry herbal tea. There is also a note to go with the tea describing why it was picked! I love how it is connected to this month’s featured book. 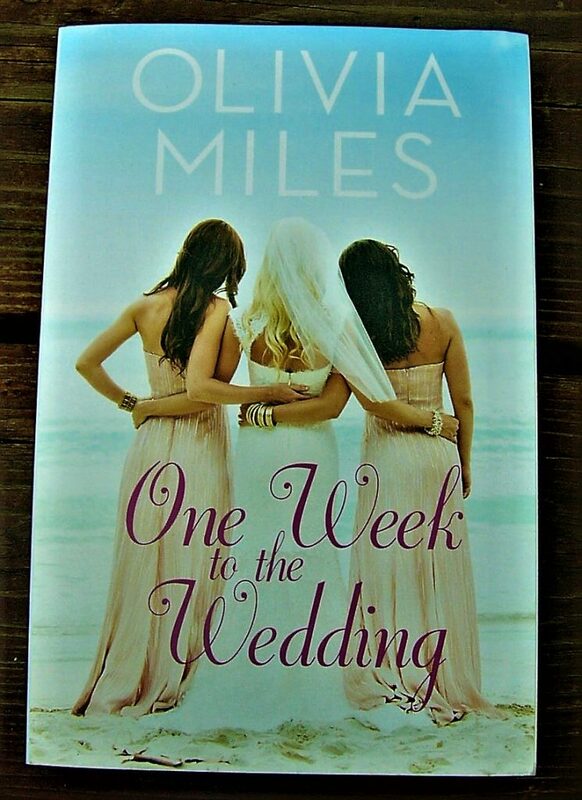 The next book choice is One Week to the Wedding by Olivia Miles. This book is different from the other books included so far, and I always love the variety that Fresh Fiction brings! The next novel is my favorite in the box because it is a Southern historical and these are my absolute favorite books! 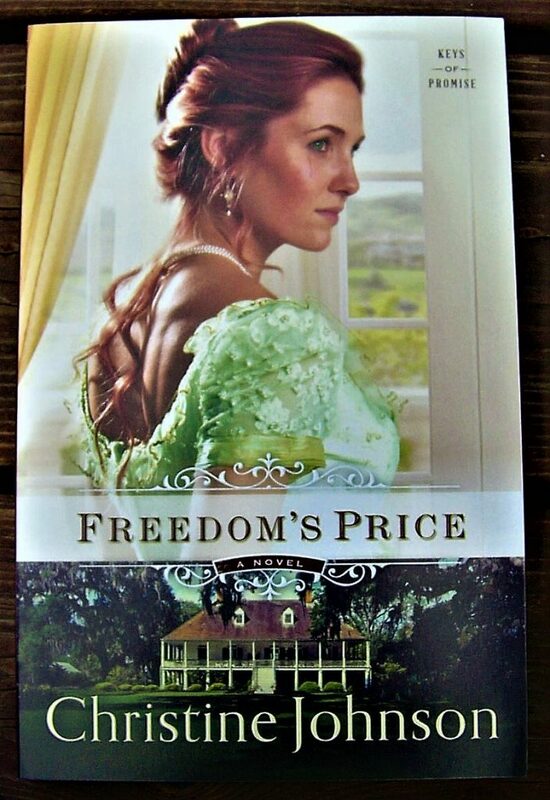 The title of this book is called Freedom’s Price by Christine Johnson. 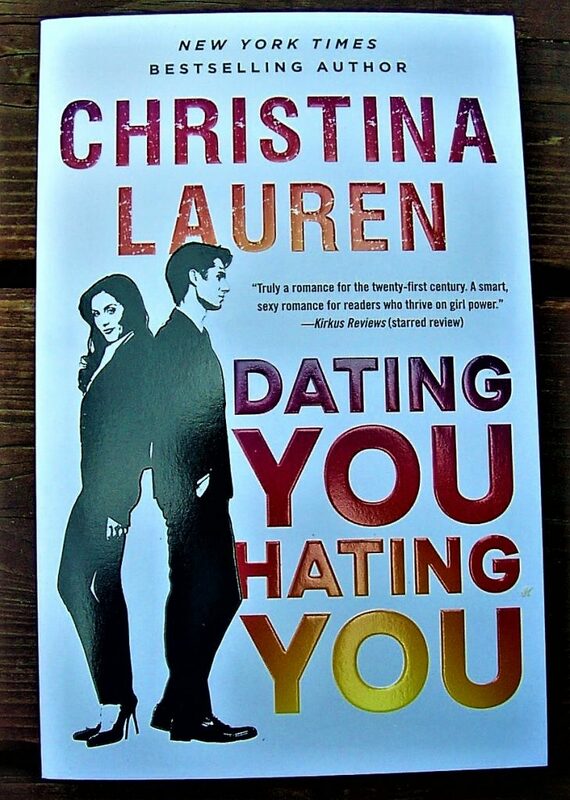 The next book is Dating You Hating You by Christina Lauren! This looks like a great contemporary novel, and I absolutely love the cover. 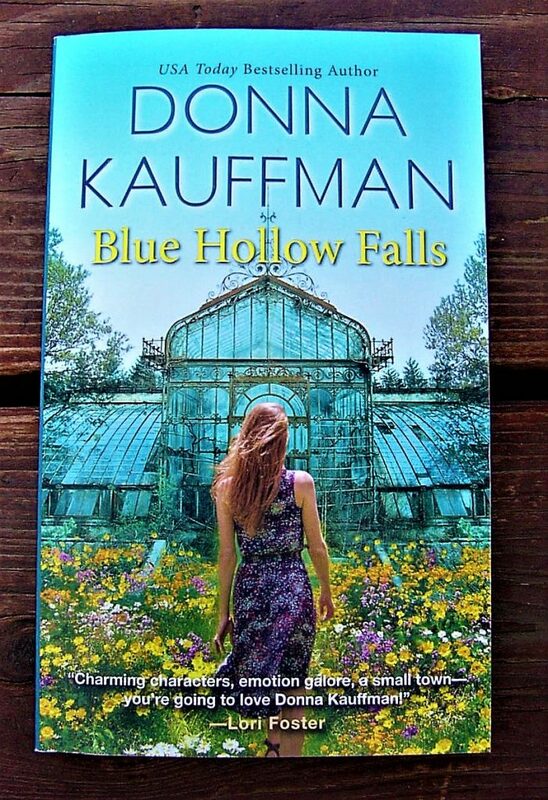 The last book is Blue Hollow Falls by Donna Kauffman! 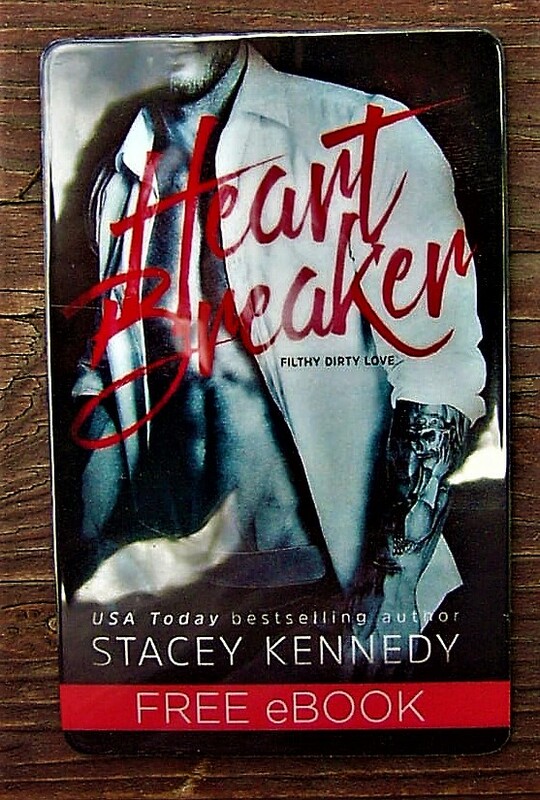 I love small town romance novels, and this book looks so cozy. Final Thought: Fresh Fiction Box Not to Miss blew me away again this month! 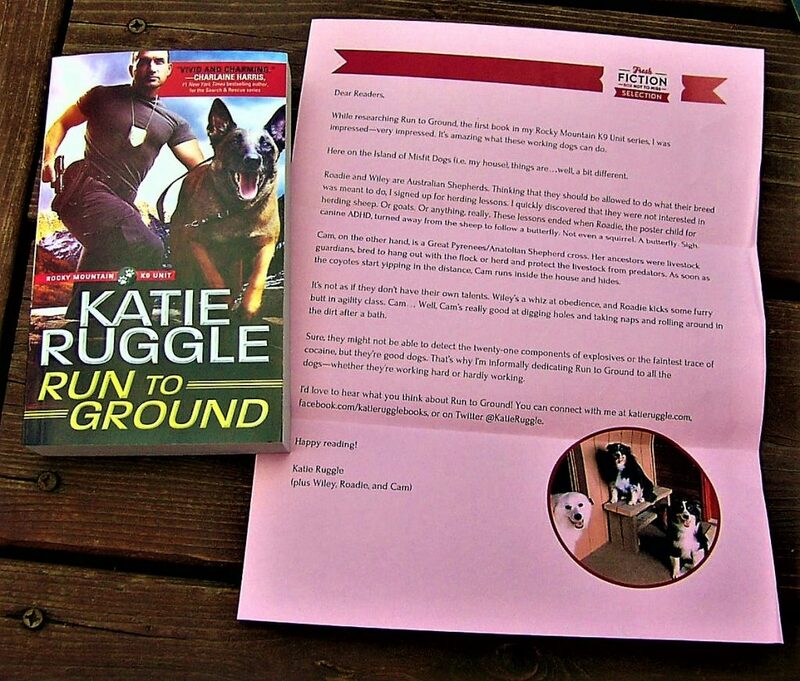 I love the variety of novels that they sent, and the author letter for their featured novel is great. Not only is this box well worth the price since the books cost more than the box itself, but it brings you a variety of different genres to try out and see what you like. 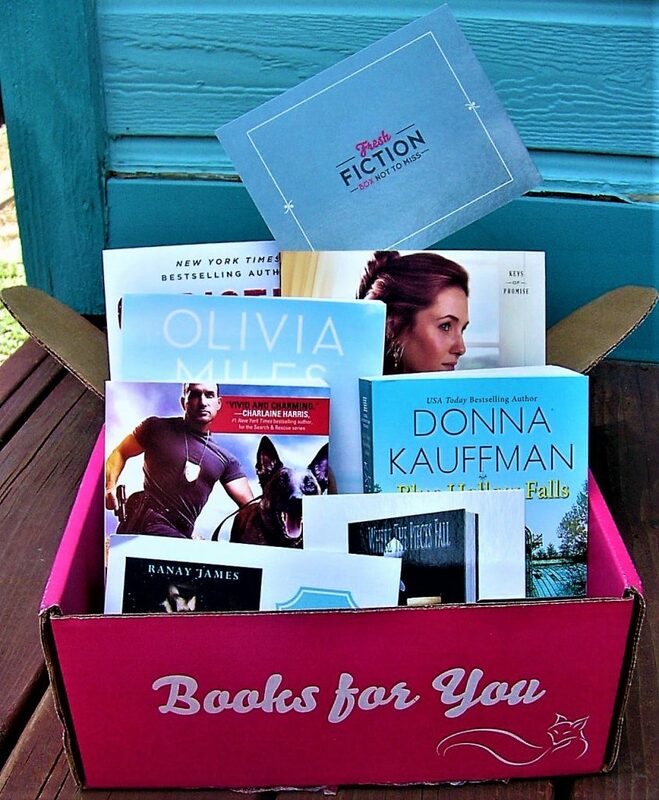 I can’t recommend Fresh Fiction Box Not to Miss enough! This box gives you enough books to last you the month (and many more!) You won’t be disappointed! *Affiliate links are used to in this post to help monetize this website. I’ve never heard of Fresh Fiction before – it sounds like a fantastic idea, and the books all looked really good (especially the southern historical one)!